Home offices have become a popular part of modern homes nowadays due to the dynamic nature of our work-life balance. Decorating a home office requires that you create a calm and relaxing ambiance with a formal touch that fosters productivity. When it comes to creating a conducive work environment in your home office, paint plays a major role. You can, therefore, choose the color of your walls and other prominent items, depending on the ambiance and appearance you want to create. In this article, I want to share some inspiring interior painting color ideas for your home office. You might have noticed how popular gray has gotten in the last few years as an interior paint color. It’s a perfect choice for creating a modern, natural ambiance, and it pairs perfectly with most colors and wood grains. Grays are well known for evoking emotions of reliability, intelligence, organization, and reliability–which is exactly what you want in a home office. Greyge is a rather sophisticated, relatively new color trend that combines beige and grey. It creates a warm ambiance while lending your home office a more modern look than the traditional beige. Greyge is also quite easy to work with. You can pair it with pretty much anything and it won’t look out of place–whether you want to create a modern, minimalist or chic ambiance. Being a versatile earthy neutral, you can completely re-decorate your office in a year without the need to change the paint. You might be familiar with the fact that green paint color creates a natural relaxing ambiance in any interior space. The soft and clean light green color creates a minimalist and calming feel that adds a bit of color in your home office space without overwhelming the room. If you want to open your space a little and create a sophisticated look, you can pair the light grey with neutrals and white. If you’re a fashion lover looking to attain a chic, stylish and trendy ambiance in your home office, you should give blush pink a try. Unlike the traditional bright pink, this comes with dusty undertones that tone’s down the otherwise overwhelming pink in an effort to tilt things towards formal. Blush Pink works well with a neutral palette of white, black and light wood. Looking for a luxurious and elegant look for your Omaha, Nebraska home office? Dark Teal might just be the answer you’re looking for. This rich and glossy color creates feelings of positivity, confidence, and serenity. If you are going for modern elegance with a small pinch of color, nothing beats Dark Teal. Brown is one of the most common color choices for home or regular offices. Brown portrays a formal look while still setting an elegant and highly sophisticated ambiance of the place. Brown shades will instantly bring a warm and earthy scent in your interior. To open up and brighten your working space a little, consider painting one or two of the walls in whites or neutrals. Those looking to create a cozy and relaxing home office ambiance can take advantage of this toned-down Light Yellow. This is the best sneaky way of adding some pops of color in your space while making it visually larger. It also adds a specific calm and yet bright and charming energy to your home office. Interior painting is predominantly about marrying creativity, design, and color. 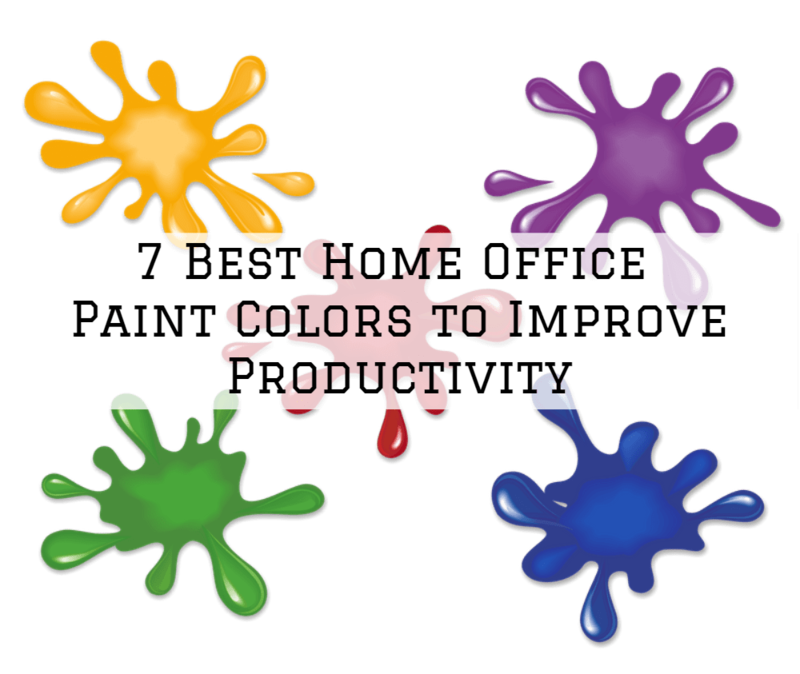 Your home office doesn’t have to be colorless or too formal, with a bit of creative color added during your next interior painting project, you can create a comfortable, vibrant and elegant working space. If you need any professional help with your interior painting project in Omaha, Nebraska, our professional interior painting crew can help. 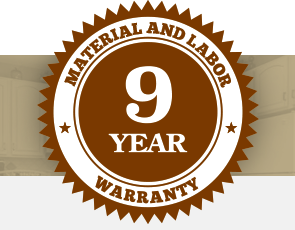 Simply book a free estimate below or give us a call for more information.